I, as per my usual habits, left making teacher's thank you gifts to the last minute again this year. Thankfully, the latest issue of Family Fun magazine arrived in the mail and a craft project in it inspired me! 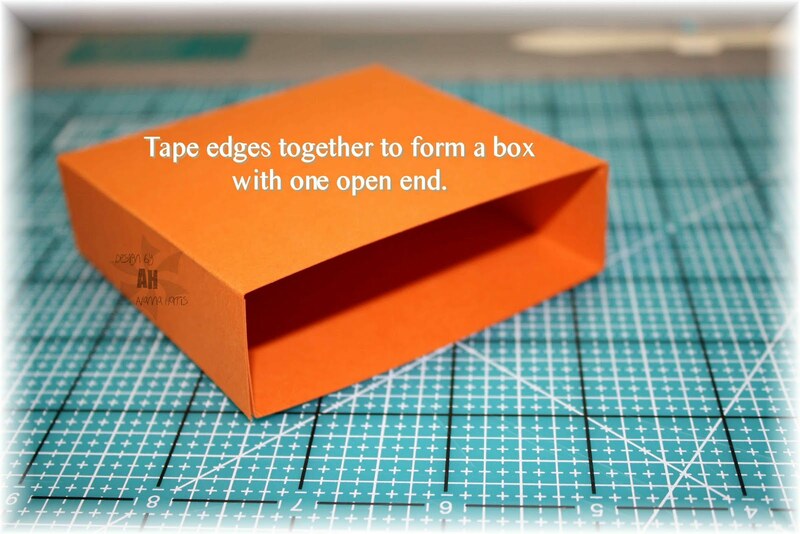 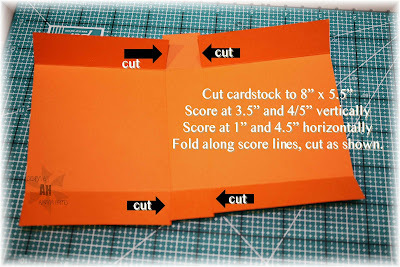 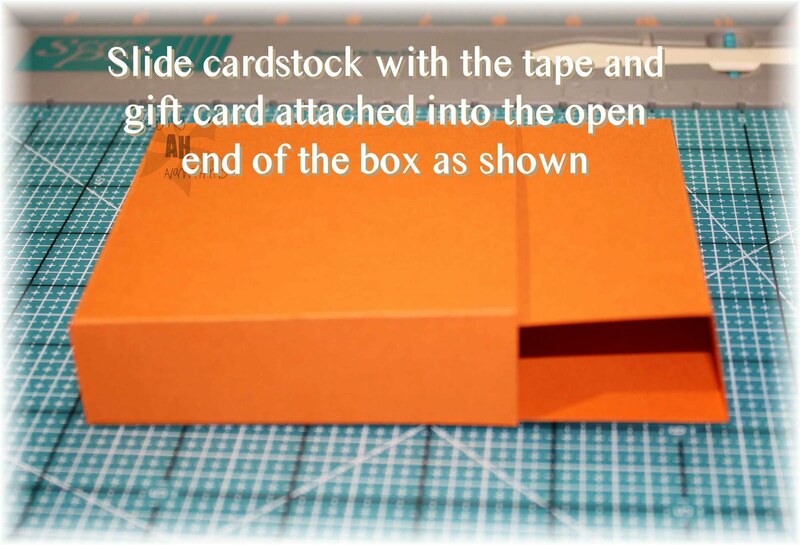 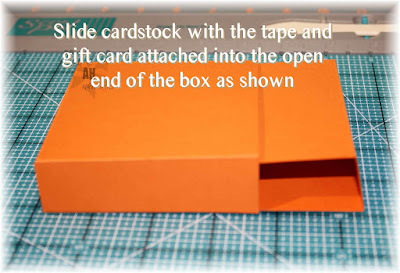 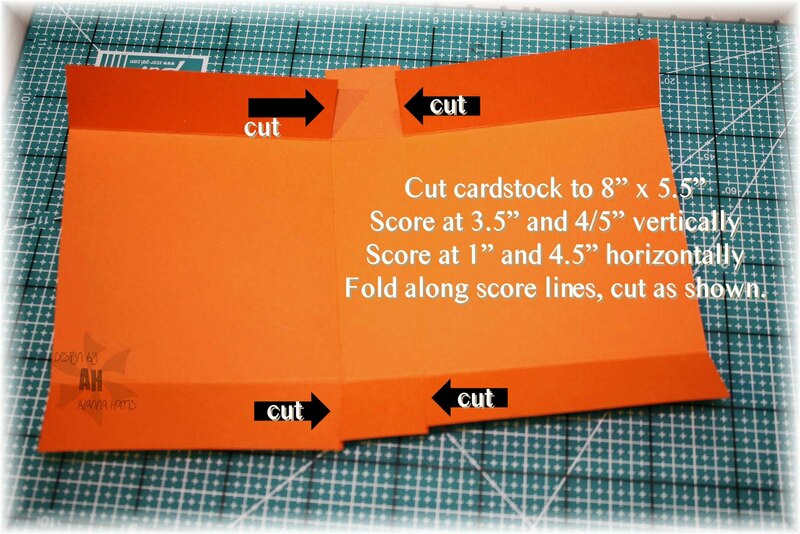 I adapted it from the Kraft Dinner box used in the magazine to one made from cardstock and I have a tutorial to show you how I did it. 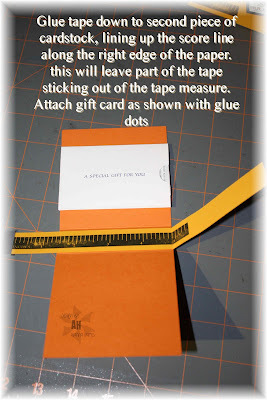 The great part about it is that it works for a teacher or for a dad! 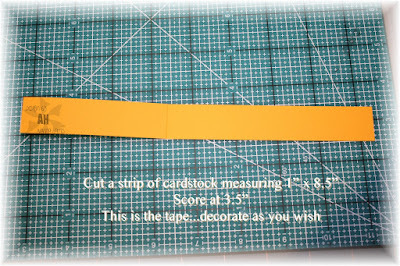 You can decorate the tape measure as you wish. 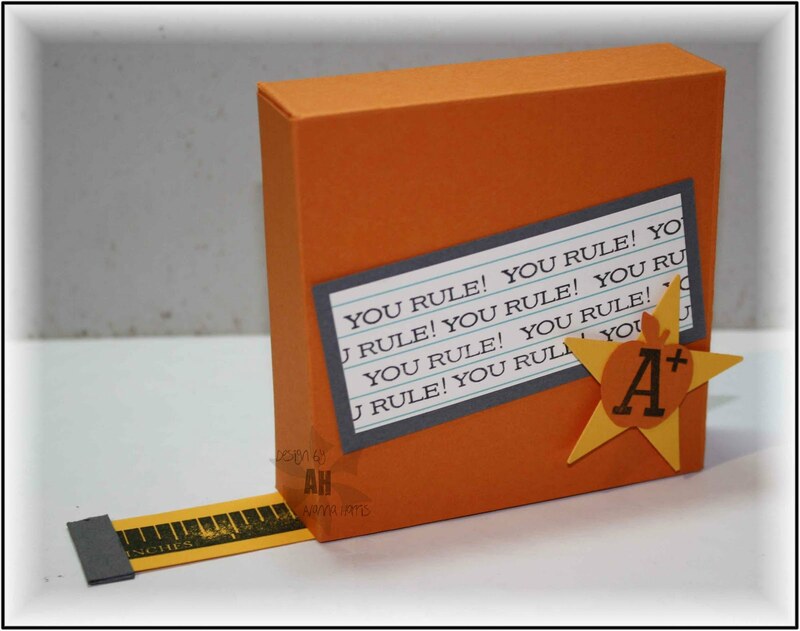 I used stamps from A muse's School Time clear set - perfect for this project as it includes the ruler and the sentiment "You Rule". 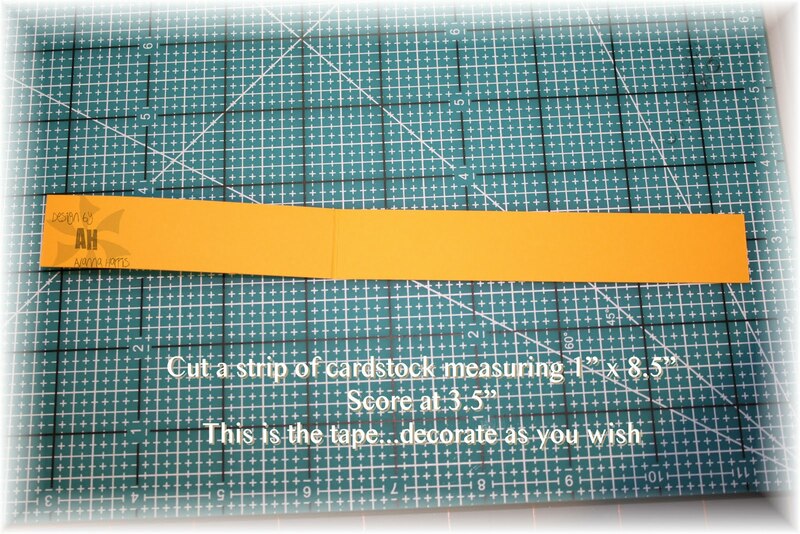 I added a bit of grey cs at the end of my tape measure so it looks like a real one. 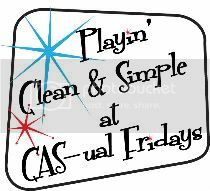 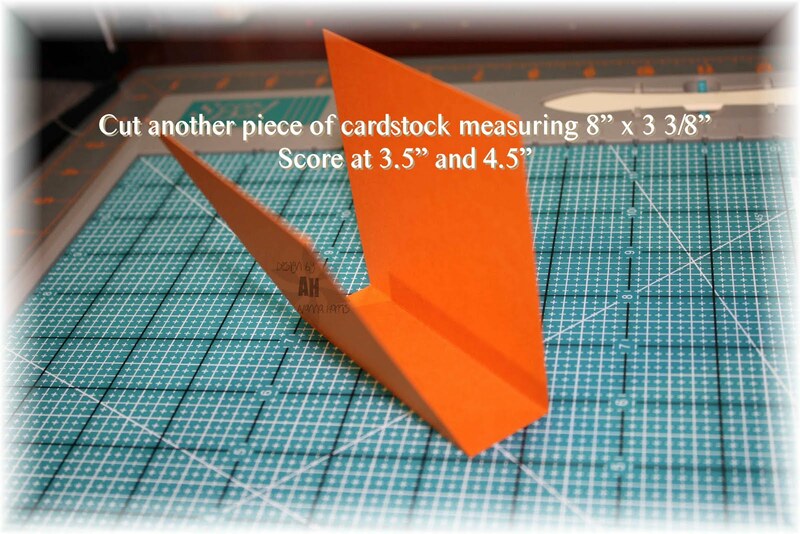 Hope you like this project...it's quick if you're in a hurry to get something done - half an hour tops now that the measuring is all figured out for you!